Flying in to Cape Town International Airport you will be met and transferred to the Winchester Mansions. This afternoon can be spent at leisure, or you may wish to get out and about and explore this beautiful city. This morning you will be picked up from the hotel for your scheduled full day Cape Point & Peninsula Tour. 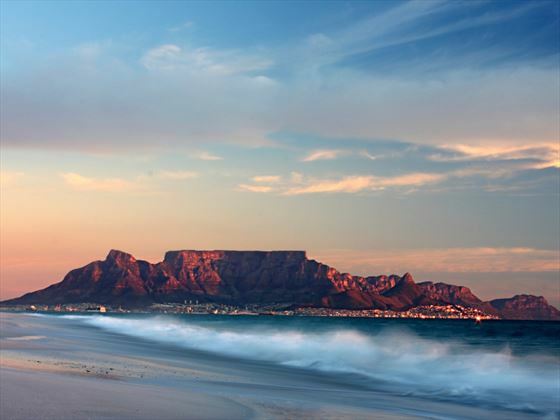 This is a truly awe-inspiring experience which takes you past magnificent beaches, stunning panoramas and picturesque coastal villages to the towering headland known as Cape Point. The tour ends as you return to your hotel during the late afternoon and you will stay here overnight. 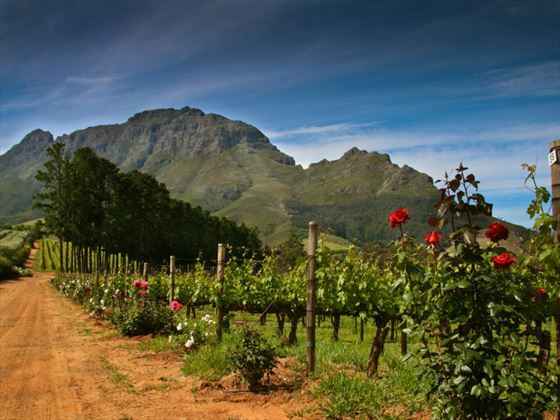 In the morning of the third day you’ll you embark on the Cape Winelands Tour. This is a wonderful drive, winding its way through the heart of the Cape Winelands offering the chance to see everything from superb mountain ranges, picturesque vineyards and relaxed Cape Dutch homesteads. 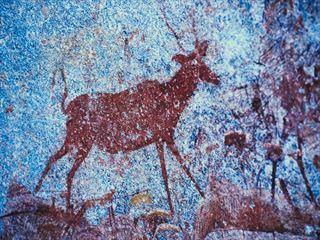 Then you will return to Cape Town late in the afternoon for your overnight stay at the hotel. After breakfast on the fourth day you will check out and leave Cape Town, travelling along Route 62 to Barrydale for lunch (not included in cost). 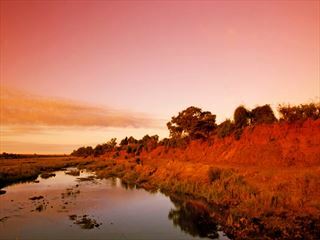 From here you’ll continue to the sleepy town of Oudtshoorn – known as the ‘feather capital of the world’. You’ll get the chance to visit a working ostrich farm and enjoy a guided tour though the grounds. Check in to your accommodation in the late afternoon before enjoying dinner. 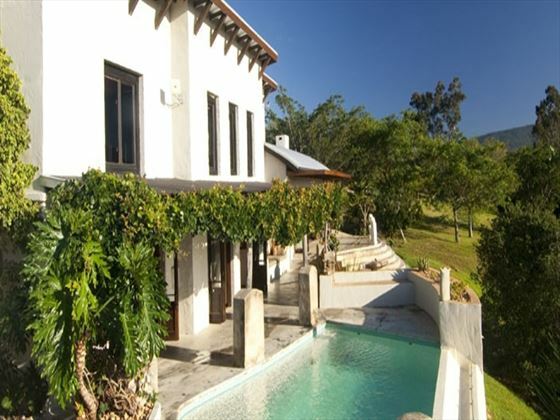 You’re staying overnight De Opstal Country Lodge or Surval Boutique Olive Estate. 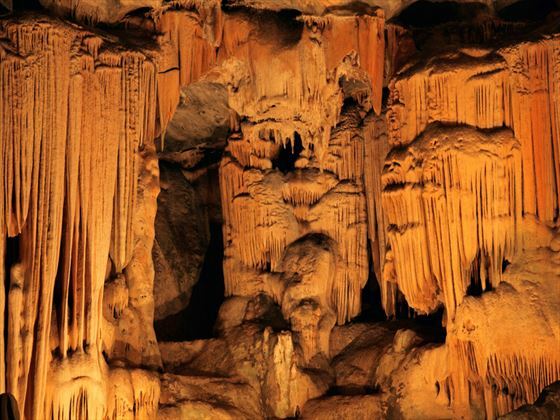 Today you will spend a morning enjoying a tour of the Cango Caves – this is one of South Africa’s top attractions and also one of the most impressive sights in the world. 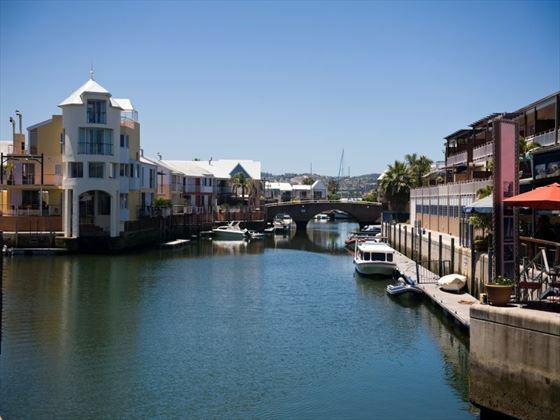 You’ll then travel onwards to the lagoon-side town of Knysna, a pretty town with a distinctly European flavour. 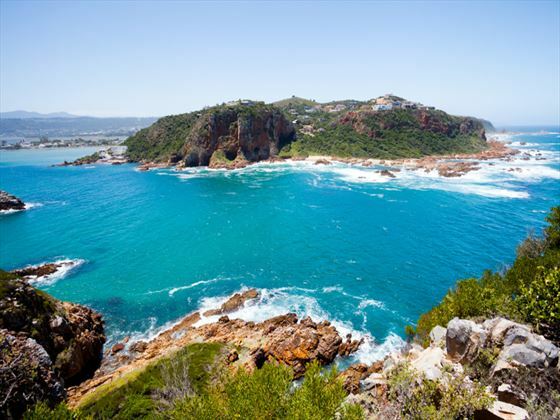 Embark on a tranquil cruise into the Knysna Heads. 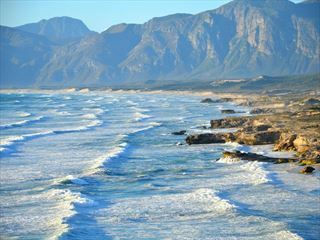 Then when you return to the mainland, your journey continues to Plettenberg Bay for the following two nights. You’ll be staying at Hog Hollow Country Lodge or Hunters Country House. After breakfast, get up-close-and-personal with nature at the awe-inspiring Elephant Sanctuary. The visit allows you with the chance to touch, feed and photograph these gentle giants. After lunch (additional cost) you’ll pay a visit Birds of Eden, which is the largest free-flight bird aviary in the world. You also have the option to go on the Whale & Dolphin boat experience before returning to Plettenberg Bay. 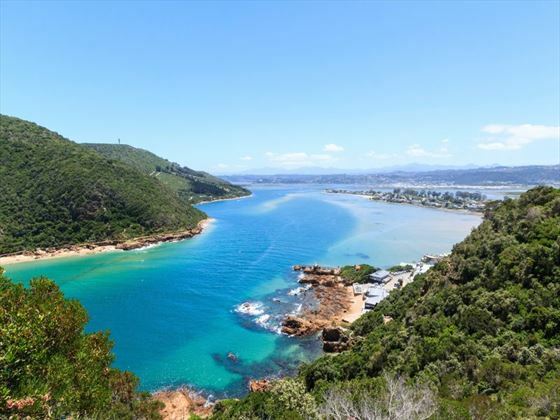 From 2018 the visit to the Elephant Sanctuary will be replaced with a 90 minute lunch cruise on the Knysna Lagoon. 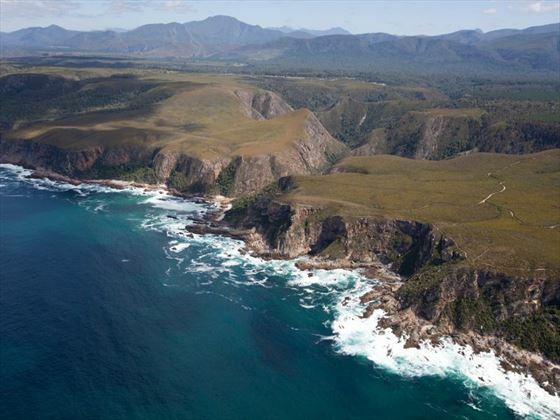 After breakfast you will journey along the final section of the Garden Route to the stunning Tsitsikamma National Park. You’ll get the chance to walk along the suspension bridge across the Storms River mouth gorge. It offers wonderful views and photo opportunities. Its then onto Port Elizabeth for your final night stay at The Beach Hotel. 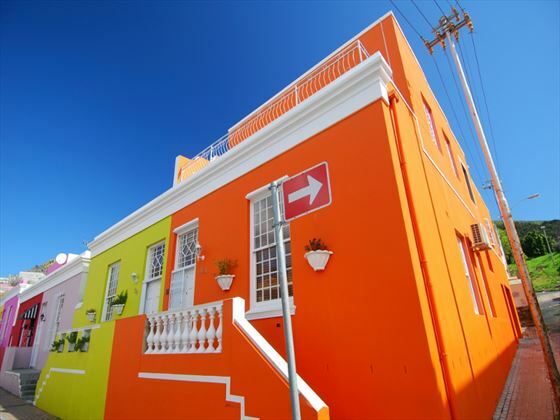 After breakfast, maybe take the opportunity to stroll leisurely around Port Elizabeth before checking-out and transferring to the airport for your onward journey. Departures may be available from Port Elizabeth during certain times of the year, please call for details. The itinerary for this will match that above, but will be in reverse. Please note, during certain times of the year, alternative hotels may be used. Prices correct as at 6pm on 20 Apr 2019. Please call for final price. Prices are per person based on 2 adults sharing a room. Other durations available - call for quote. Sunday departures . Different hotels of a similar standard may be used on certain departures. Supplements may apply on dates within certain dates during peak travel periods.